Cornish hedges are a defining part of the landscape on Britain’s most south-westerly peninsula. From a wildlife point of view they are like Noah’s ark, supporting hundreds of species that might otherwise not have survived modern farming practices. But for motorists they can be a challenge, literally hedging-in the narrow lanes that spread like fine lace across the Cornish countryside. By early summer, a good reversing technique and frequent use of a horn are essential when navigating the county. 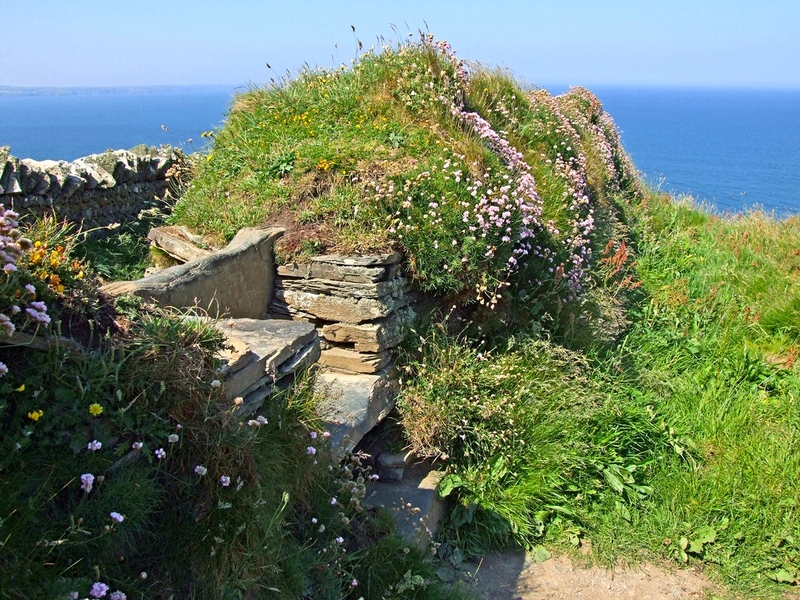 A Cornish hedge is a vernacular boundary constructed from local stone and soil. Apart from clearly dividing parcels of land and preventing livestock from escaping, their purpose is to provide shelter in a windswept landscape. It’s believed that over 30,000 miles of Cornish hedge remain, three-quarters of which have endured from ancient times. During their long lifetime each hedge is likely to have been broken down and rebuilt many times: typically a hedge will need to be repaired every 150 years or so, having suffered the ravages of tree roots, animals, humans and harsh weather. Building them is a skilled craft, taking a professional hedger about a day to complete a length of one metre. No mortar is used. 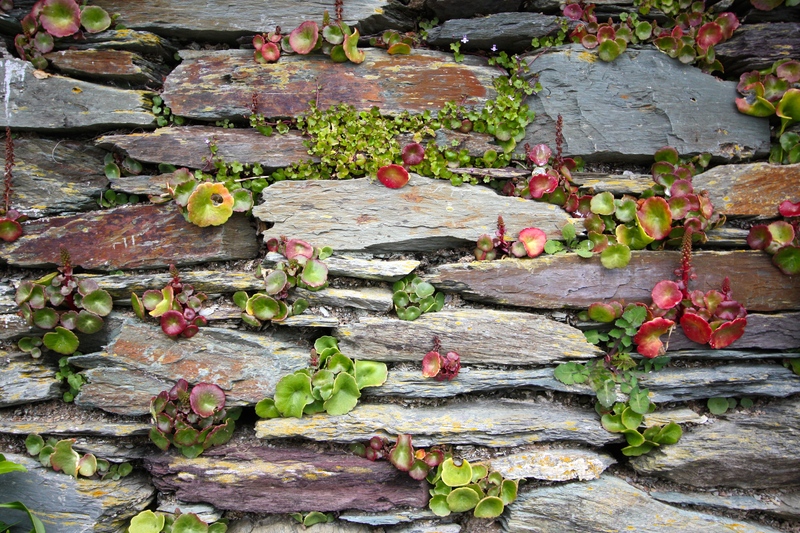 Although they are referred to as ‘hedges’, Cornish hedges are essentially double-skinned walls filled with compacted earth and topped with turf or thorny shrubs for added impenetrability. They are crossed using stiles, which are constructed in ingenious ways so as to allow farmers and walkers through, but keep livestock in. It’s only when nature takes its course, taking up residence in every nook and cranny, that they transform into hedges. At maturity the population of wild flowers often becomes so dense that nary a stone can be seen. 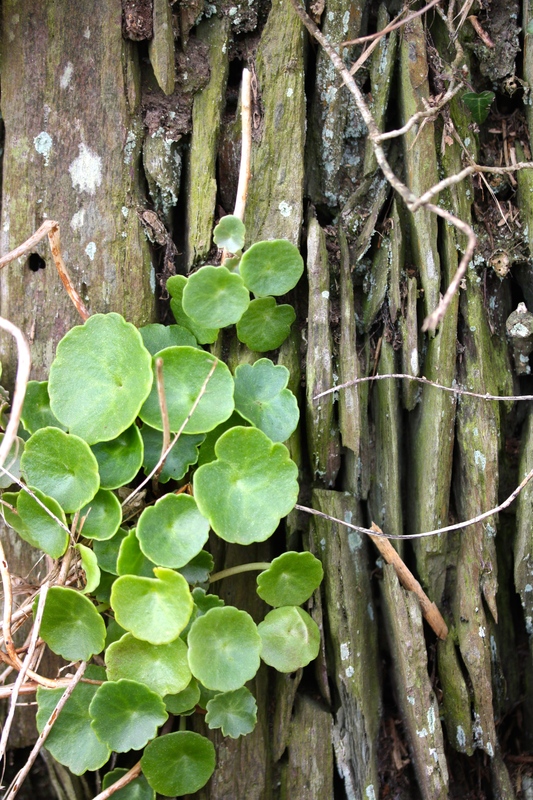 Common early colonisers of a Cornish hedge are navel wort (Umbilicus rupestris), fumitory (Fumaria officinalis) and ivy-leaved toadflax (Cymbalaria muralis), which are later replaced by foxgloves, cow parsley, red campion and lady ferns. 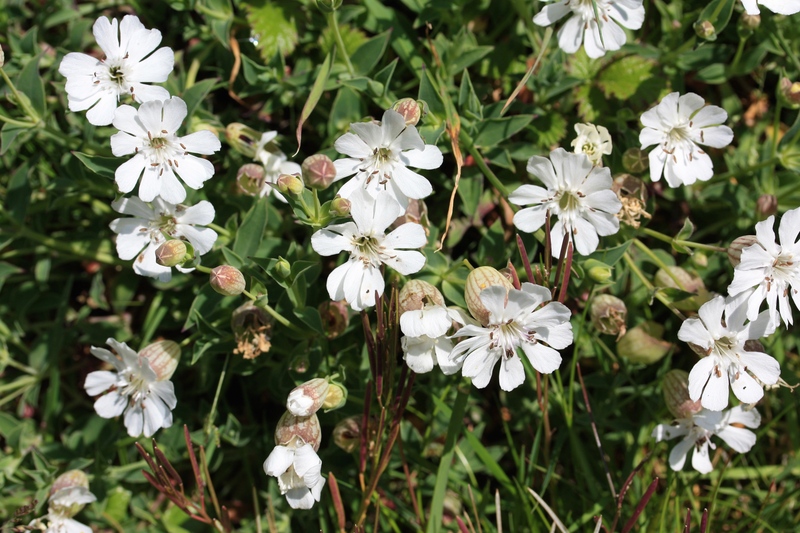 In shady areas one might find hart’s tongue fern and wild garlic; and by the sea thrift (Armeria maritima) and sea campion (Silene uniflora). All these wildflowers attract a wide spectrum of attendant birds, mammals, reptiles and insects, making Cornish hedges one of Cornwall’s most important wildlife habitats. That will be little consolation to the drivers who routinely bump and scrape their cars as they squeeze down the county’s winding lanes, but without them Cornwall’s ancient fabric would not be the same. 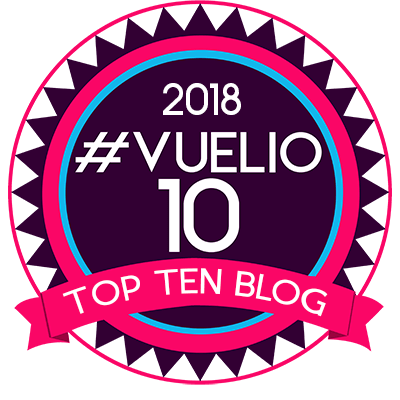 A fabulous post with amazing photos. 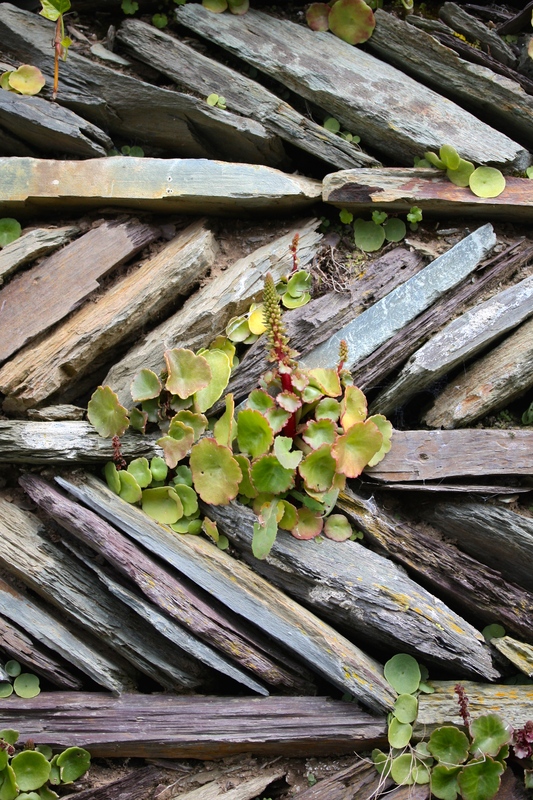 I have been trying to describe the stone and living walls of Cornwall to my husband for years. They left a deep impression on me even though I only went to Cornwall a handful of times. I remember the reversing and lanes so narrow I feared the sides of the car would be scrapped. That they have endured is such a impressive phenomenon. It was actually on these visits that I found that my mother’s maiden name is Cornish “Pender” so perhaps it is some latent Cornish genes that makes these walls speak to me! So lovely. Again, the thing I miss the most living in San Diego is the lack of ancient anything. New York state had its share of rustic old stone walls built in the middle of the woods with no discernable rhyme or reason. It added a magical ambience to my world. This reminds me and makes me long for it. True, the grass is always more ancient on the other side. As they never say. Weather is always a good selling point, but the history junkie in me hungers for more. Sadly, I’ve never been to Europe. Something I hope to remedy before too long. Always a money issue with this guy. And a time off from work issue. Many issues. A wonderful example of human/nature artistic interplay. Thank you for the illustrative photos and accompanying description. I learned a lot. Yes, it’s good to appreciate how a necessity has developed into an art form, and reinforces the value of human created habitats. I am glad you enjoyed the post Jan.
Great point to highlight the factor of necessity. Thank you. Have a brilliant time! May is a great time to go. Thank you for this beautiful post about these unique, wonderful hedges, which used to fascinate my family on our yearly holidays to Cornwall during my childhood. Ah, those narrow lanes and their towering hives of dense greenery… you have reminded me of those happy times and I am newly determined to revisit Cornwall as an adult with my partner in tow, who has never had the good fortune to visit this gorgeous part of the world. ‘Towering hives of dense greenery’ is an excellent description! I am sure many visitors to Cornwall don’t even know that what is underneath is a wall. They only get it when they clip one with their wing mirror! Him Indoors is not a fan ;-). You should definitely visit again – I expect you will find it has changed very little. Thank you Krissy. I love your nice comments!